What will cities look like 100 years from now? Eighth grade students at Sinagua Middle School are dreaming up their own ideas. 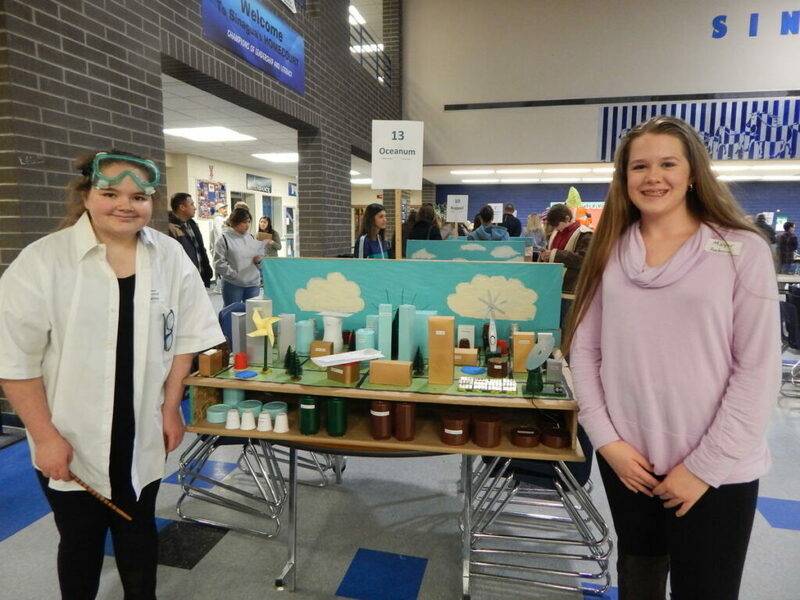 It’s part of the national Future City contest which teaches science, engineering skills, and imagination. KNAU’s Melissa Sevigny reports on their creative solutions to today’s problems.